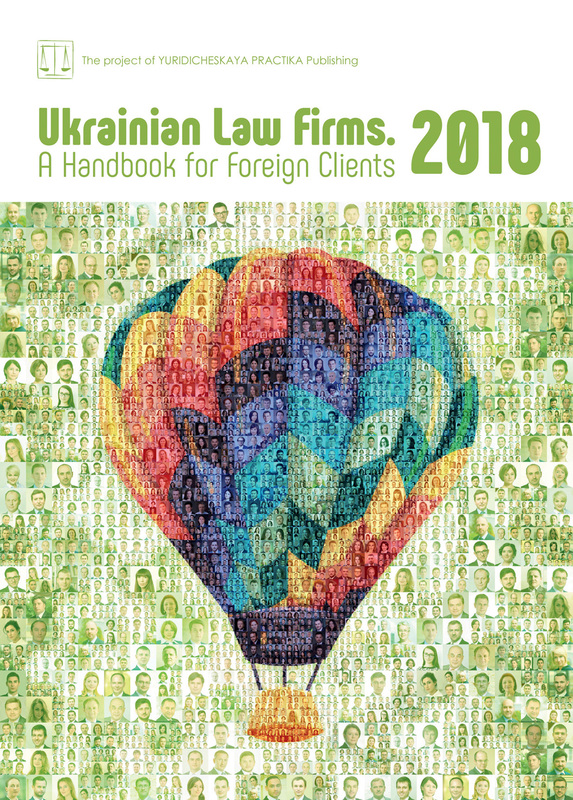 Vasil Kisil & Partners has successfully represented Rost Agro, one of the largest seed producers and exporters in Ukraine, in a tax dispute. In May 2017, taxation bodies imposed more than UAH 63 million of penalties on the company for alleged failure to observe the time limits of payments in foreign economic activities. The company applied to court seeking the cancellation of the penalties and claiming that they were imposed in violation of international law. Attorneys of Vasil Kisil & Partners defended the company’s position, so that, having heard the case, the court resolved to sustain in full the claims raised by Rost Agro LLC. The project team composed of managing partner Andriy Stelmashchuk, attorney at law, senior associate Tetiana Berezhna, attorney at law, and associates Viktor Hrabovskyi and Maksym Maksymov acted for the client in this case.